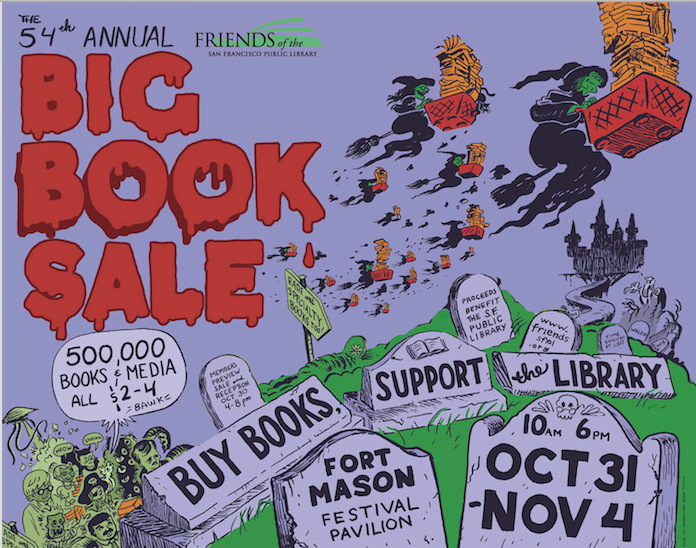 My favorite annual bookish event rolled into town this week: It’s the Big Book Sale put on by Friends of the San Francisco Public Library — and it’s awesome! 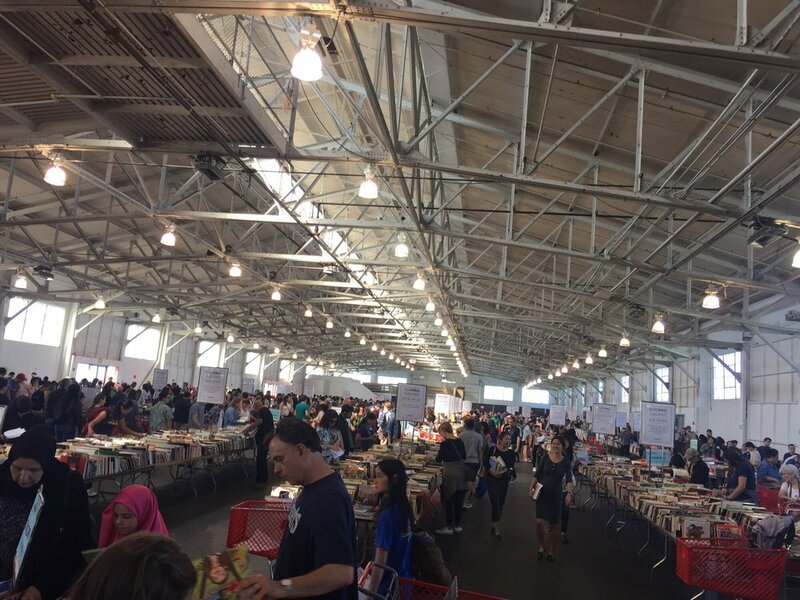 Held in a big warehouse on the waterfront, the sale is massive — according to social media posts, something like 500,000 items on sale, and everything is $4 or less! 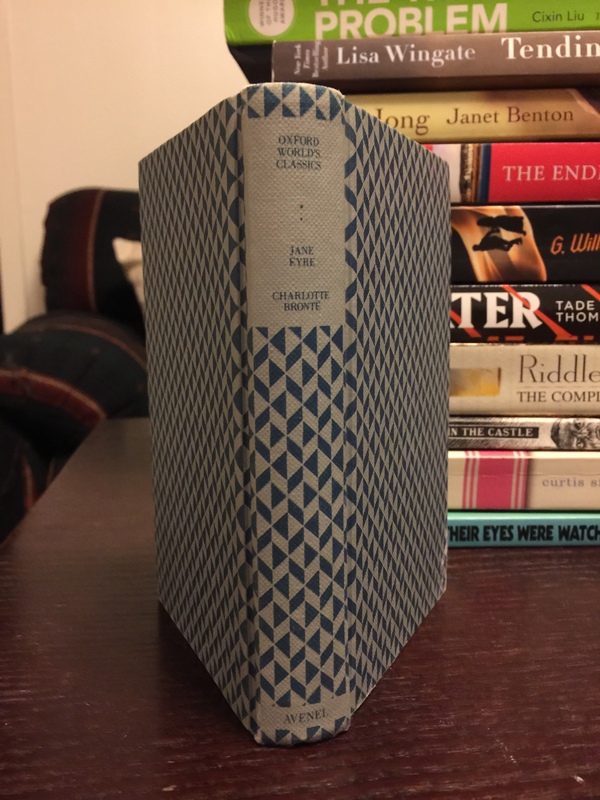 The beauty, of course, is that we can go and stock up on books and feel completely virtuous about coming home with more books than we have shelves for, because all the money goes to benefit the library. So, yay me! I did my part. … and of course I went! This time around, I was quite determined not to overindulge. Some years, I fill up a whole shopping cart and come home with 60+ books. Because, hey, they were all only $1 or $2, and anyway, IT’S ALL FOR A GOOD CAUSE! But, since I’ve been doing some shelf purging recently, trying to regain some semblance of shelf control, I couldn’t really justify buying oodles of new books. Or could I? Yes. I could. And I did. The sale runs through this Sunday… and I might, just might, have to make a return visit before it’s all over. Who knows what treasures I’ll find? IT’S ALL FOR A GOOD CAUSE!